ICL Multitrading IPO overview - ICL Multitrading is a multi-product branding and distribution company. 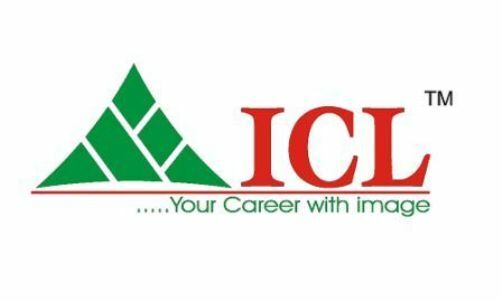 It sells its products under the Brand “ICL”. The company focuses on distribution through its network of warehouses, super stockiest and distributors with the presence primarily in Uttar Pradesh, Uttarakhand and Jharkhand. Its major category of products include consumer products such as spices, tea, suiting-shirting & related accessories, incense sticks (Dhoop), gifting products and other products. The company has also entered into herbal products segment and is procuring herbal wellness and cosmetic products from various manufacturers which are being sold through the online platform www.adiherbal.com. While the company gets its products manufactured from third party manufacturers, ICL Multitrading has established its own sorting and packaging facility for Tea. The company sells two varieties of tea ICL Premium and ICL Gold with entire sourcing, sorting and packaging done in-house. ICL Multitrading IPO allotment status will be available on Bigshare Services' website. Click on this link to get allotment status.